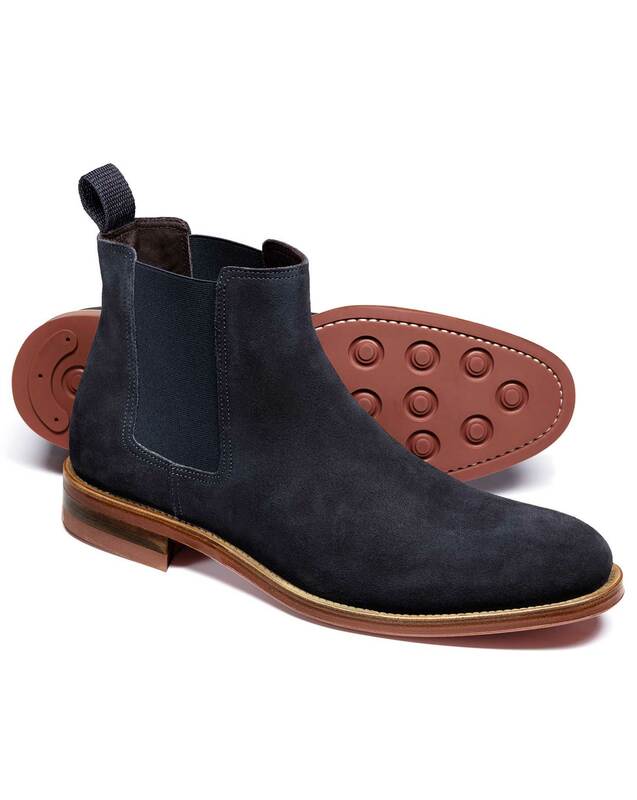 "You can't go wrong with a classic, so we can guarantee you won't put a foot wrong when choosing these suede Chelsea boots. We've made absolute sure that they are absolutely comfortable, so not only will your feet look good but they will feel fantastic, too." 4 months ago High quality with a good fit.